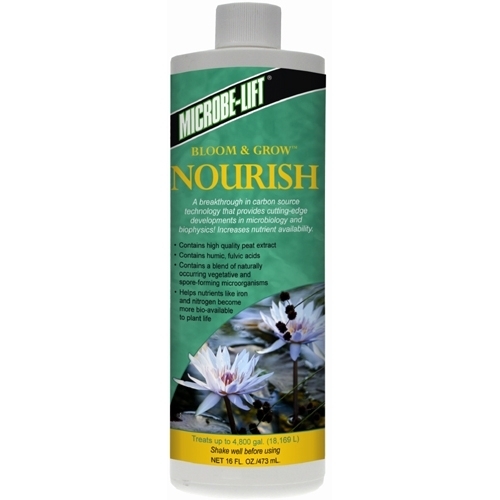 Product Catalog > Water Plants > Planting (Planting Pots, Fertilizers, Floating Island, Media, Tools) > Fertilizers > Microbe-Lift Nourish 16 oz. Microbe-Lift Nourish contains combinations of naturally occurring microorganisms that share key traits for plant enhancement. The photosynthetic organisms will inhabit the root and vascular systems of the plant helping to modify, retain and transport nutrients. Humic is the end product of organic matter decomposition. Organic matter has a high carbon content. When plants are removed from the environment where they are grown, natural balances are destroyed and growth may be disrupted. It is a good practice to restore the plantâ€™s natural balances with Microbe-Lift Nourish. Dosing with Microbe-Lift Nourish is the most convenient and effective method of restoring these balances. 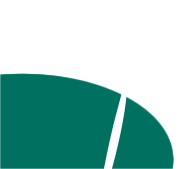 Microbe-Lift Nourish will enhance nutrient availability, enhance substrate and contributes to enhanced microbial activity and the overall biochemical processes.